Today, I am excited to tell you about a new blog that you are definitely going to want to add to your “follow” list! 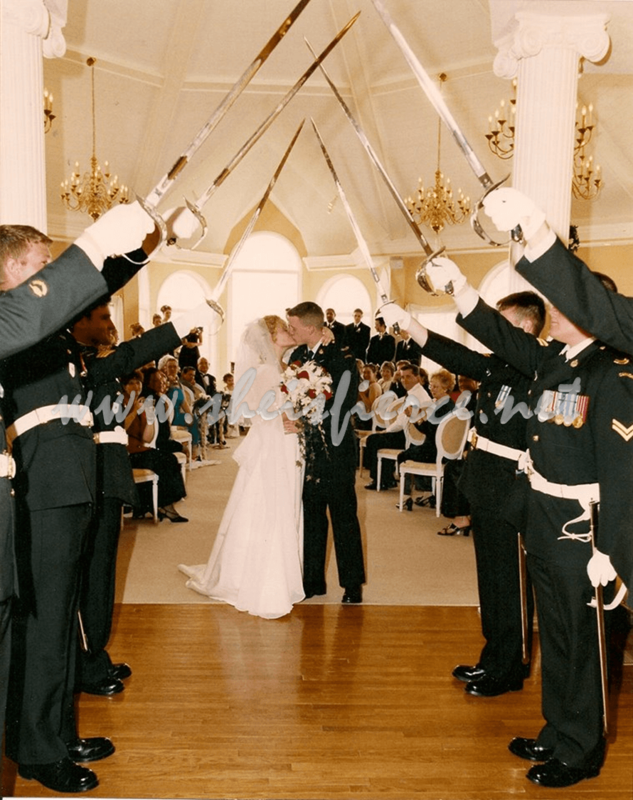 Kim is a Canadian military spouse and a blogger on She is Fierce. She blogs about her family, and what being a Canadian military spouse is like in a world of American military bloggers. It is such a great way to describe herself and her blog and definitely eye-catching! I could go on and on telling you about Kim, her story, and her blog, but I want you to read about her for yourself. She had the opportunity to share her story and speak at a military event in Canada called, The Invisible Ribbon Gala, which supports the families of Canada’s troops. THIS is her story. You can read the entire post at the link below. “…But if we are looking for the strength shared by military families, we just might find it here. Because it is in these families that I see Perseverance lived out. It is in B, who has moved 9 times since saying I Do, enduring 5 deployments all while homeschooling her kids. It is M, postponing her wedding for the 3rd time to accommodate military schedules that just changed. It’s K, putting aside her own fear to open her door at all hours for the spouses of those serving under her husband when the war hit the hardest and the casualties were of our own. It’s J, with only quick goodbyes on voice-mail that don’t even get to tell her where he’s going, explaining to her children why he won’t be home for dinner. And it’s more than moves and deployments. More than attending kids graduations alone, more than acting as ‘dad’ on Father’s Day or ‘mom’ on Mother’s Day. Even more than giving birth with your spouse on speaker phone. Sometimes it’s L, holding her home and family together until her husband can see the end of the tunnel he has been trapped in since he got back. It’s J, lying awake to the sound of his nightmares, praying that he finds his peaceful night. It’s S, learning to change dressings and modifying a home for a wheelchair, ensuring he knows her love has always been unconditional. And as much as it has broken my heart, sometimes it’s M, who took a folded flag with more dignity than I can imagine and accepted the challenge of learning what it meant to be a soldier’s widow. We all have stories, each one with it’s own unique victories and challenges. …Read the rest of her story HERE. What I love about her story is that even though I am a military spouse in the United States, I still can relate to her speech and her story. There is something about this military thing that binds us together and brings us closer even though different countries may separate us. I hope you get the chance to check out her blog and to read her amazing story. It is one you won’t want to miss! 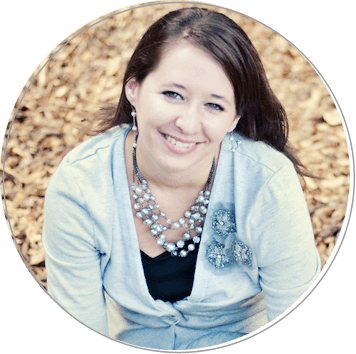 Also, check out her most recent post on marriage that I just loved: Thirteen Years of Choices. This post is a paid sponsorship and was created in partnership with SheisFierce.net. All opinions are my own.